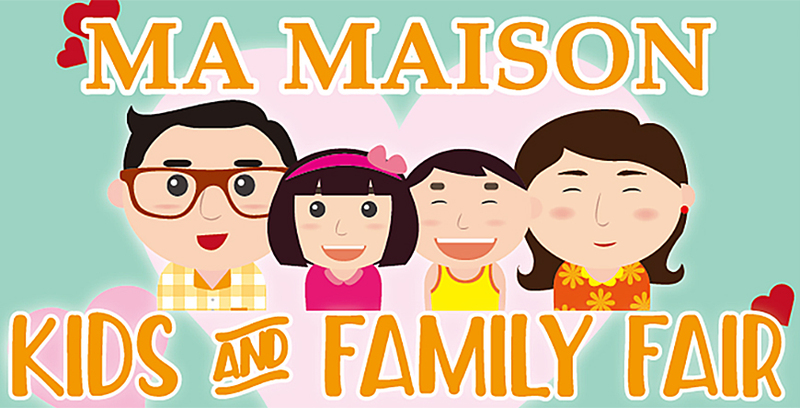 “Ma maison” is a French word which means“ my home” ‒ a place to celebrate special moments with family and loved ones in a cozy home-like ambience. For being 37 years in the business now, Akinori Singapore has expanded its horizon having 25 branches of its Ma Maison Restaurant in Japan and the Singapore. Copyright © MA MAISON RESTAURANTS．All Rights Reserved.